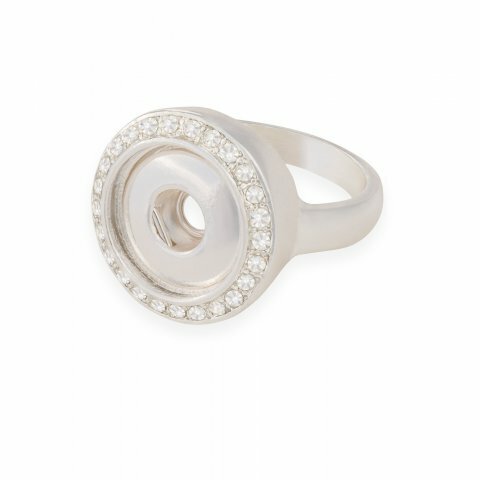 Sparkle and shine with our beautiful Bling series ring! With inlaid Czech crystals, it may look expensive, but it is oh-so-affordable! I love this ring!! I'm all about the 'bling" - this ring was in my Showcase and it's my size! I was so excited since this is one of my favorites!! I've been wearing it and showing it off! Definitely gets 5 stars!